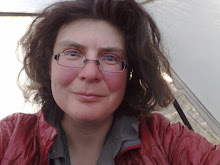 This trip started with a lot of obstacles: The whole plan emerged as an emergency solution when it became clear that I could not undertake my original plan of thrupaddling the Danube due to the Ukraine crisis and time constraints. I had done very little planning for it. And then I even hurt myself badly three days before the trip was supposed to start - and had to postpone the start an entire week. I still started as a half invalid with an injured knee. I was limping most of this trip. 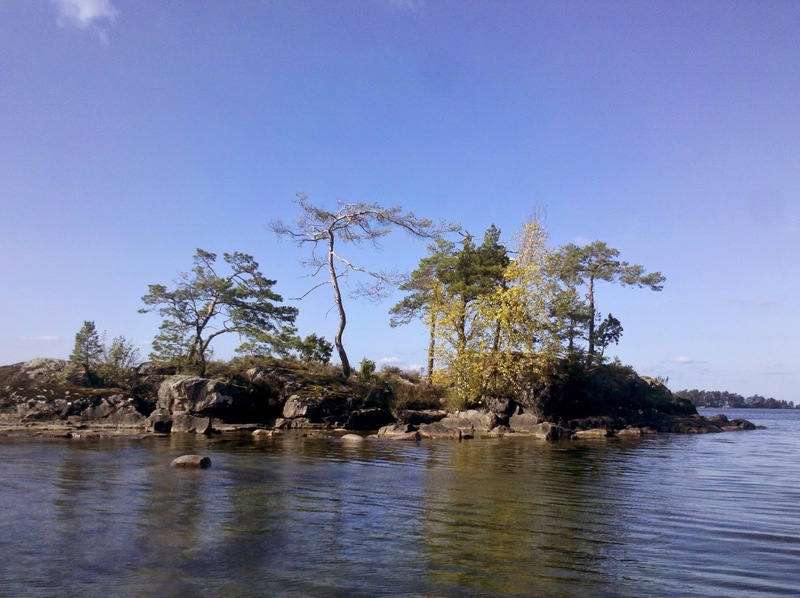 East coast archipelagos: I has added a great deal of variety to this trip to include some sea kayaking. The Swedish St. Anna archipelago is ideal for a beginner. The archipelago is very wide and if the weather is not perfect you can still paddle in the inner skerries which are relatively sheltered. And then venture into the outer skerries if the weather permits it. Although there are no official campsites like in Dalsland you won't have any problem finding suitable campspots on the islands.I have used the Utekartan maps and found them ideal. Season: I don't think that the archipelago gets "overrun" anytime so paddling there is enjoyable as long as the weather permits it. Variations: I started my trip at Valdemarsvik which is easily accessible by bus and has a campground at the water and only around 1 km from the bus stop and town. Equally accesible starting points are Gamleby and Västervik further down South which permits you longer paddling in the archipelago. It would even be feasible to start in Stockholm and paddle down South. The St. Anna and Gryt archipelagos are big and you can easily spend a week exploring them. Götakanal East and West: Although called a canal the Götakanal is only half canal and half lakes. The lakes rival those in Dalsland - and there are no crowds here. Even the canal bits lead you through idyllic Swedish country side. In fact I really don't understand why this route is not more popular with paddlers. Even the canal bits lead you through idyllic Swedish country side. The only problem are the locks but they are a lot easier to portage around than those in Dalsland. There always is a towpath next to the locks and canal so the portage itself is painless. Getting out and in again can be awkward as hardly anyone paddles the canal and there are no designated take out or put in site but I always managed on my own. I highly recommend bringing a CCF pad which you can put on top of sharp rocks when dragging the boat out or sliding it into the water. You can camp very comfortably (and legally) on the flat lawn next to the locks or at the designated rest areas (which are meant for cyclists). On the Western part of the canal these rest areas even come with a shelter. Season: The locks are staffed until August 20. After that until September 15 lockage for yachts is still possible but has to be prebooked and is expensive. This means that after August 20 you basically have the canal to yourself. Even in high season you are officially not allowed to go through the locks due to saftey reasons (whereas it is mandatory in Dalsland, so go figure...) but I have seen lock keepers locking paddlers through with yachts. I still would not recommend it because you are usually faster portaging around if it is a set of locks. I have cycled the Götakanal in summer and have seen that there are a lot of yachts then but the canal is wide enough that they don't really bother you. I still recommend paddling here after August 20. Lake Vättern: The only big obstacle on the canal is big Lake Vättern which is roughly in the middle of the Götakanal. The Southern half is pretty dull, so definitely go for the Northern half. Here all depends on the wind and its direction. In calm winds this is a beautiful area with several fantastic archipelagos that even come with designated campsites and rest areas. But if the wind comes sideways you are in trouble as the lake is up to 31 km wide. In summer there is a bicycle ferry across the lake, in off season there is public transport. Just keep in mind that there is no good bus connection from Askersund to Karlsborg. That means that once you leave Motala you are pretty much committed to paddle around the whole Northern half. The map atlas for the Göta canal unfortunately only shows the middle part of Lake Vänern which is the only relevant map for motor boats which can go straight across the lake. As a paddler you want to hug the shore and this means you will need a separate map. Lake Vänern: At the end of the Götakanal you enter lake Vänern, the only really big obstacle on the whole route. Lake Vänern is 11 times as big as Lake Constance in Germany and the third biggest lake in whole Europe. With a length of 150 km and a width of 81 km you can imagine what kind of waves a strong wind can kick up here. There are several very beautiful (and sheltered) archipelagos but also long stretches that are totally exposed. So be prepared to wait out strong winds and bad weather - or pack up your boat and take public transport around it. There are excellent traffic connections between all towns along the Vänern so you can easily break up your trip in any town along the Vänern like Mariestad, Lidköping or Vänersborg. During my trip the wind got so strong that I decided to pack up and take public transport along two thirds of my planned route along the Vänern. I have not regretted that decision. 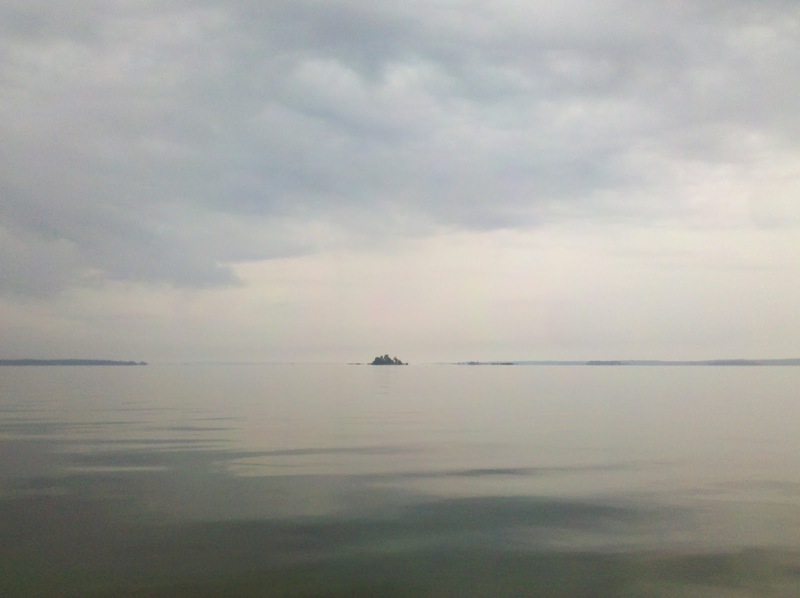 Although the Vänern archipelagos are really great, other stretches were rather boring. For me personally the Vänern was the most uninteresting part of my route. Again the map atlas for the Göta canal only contains overview maps that are sufficient for motor boats. The are not adequate for paddlers and you will need extra maps -which are quite expensive. Variant Trollhätte canal: This is a variant I have not paddled but that is rather obvious. 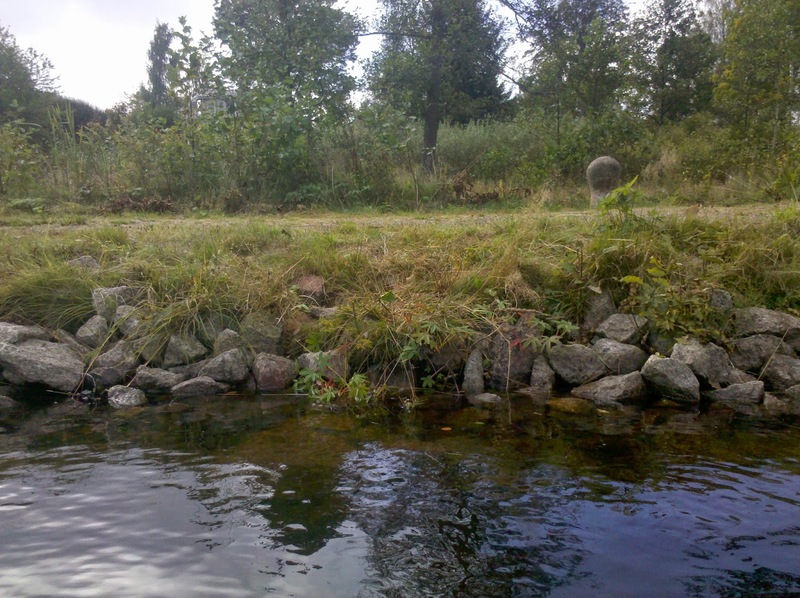 From the Vänern you can take the Trollhätte canal from Vänersborg all the way to Gothenborg and access the sea again. A great route if zou want to paddle coast to coast Sweden. Like the Göta kanal the Trollhätte is only partly canal and mostly river, the Göta älv. The canal is 81 km long and only 11 km are real built canal. 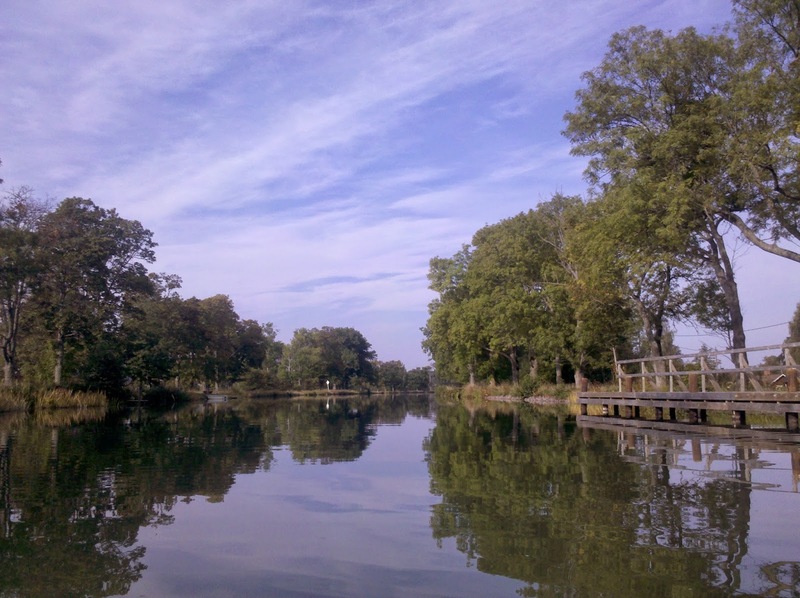 I have met Swedes who have travelled the Trollhätte with their yacht and they assured me that it is worth while paddling. There are some industrial areas along the canal but those are not very visible from the water. There is commercial traffic on the canal but not too much to bother you. Trollhätte canal maps are included in the Göta canal map atlas. Season: As this canal is used by commercial traffic locks are operating year round. Dalsland: I have already written an extensive conclusion for this area. Basically just keep in mind that the area is huge and offers lots of potential routes - and that the season is very important. 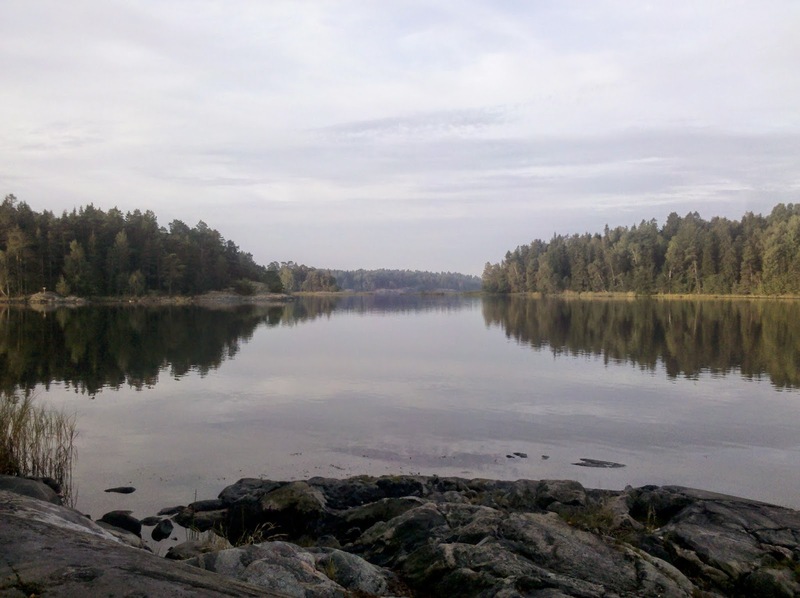 In Dalsland you can finish a cross-Sweden paddling trip at the Norwegian border. Variant Säffle canal: With three portages of a total length of 10 km you can get from Glaskogen into the Glasfjorden and from there on into the Säffle canal which brings you back into lake Vänern. You could do one big loop Dalsland - Glaskogen - Säffle canal - Lake Vänern - Dalsland. You would only have to paddle 70 km on the rather unpredictable Lake Vänern. CCF pad: A CCF pad has already proven to be very useful on other paddling trips. It was great to protect my NeoAir from damage and it was absolutely essential to keep my legs warm while paddling. But in the two canal system it was invaluable for getting my rather delicate foldable kayak in and out of the water. I put it onto sharp rocks and protected my kayak from getting scratched. Boat cart: Make sure you have a very good boat cart for this trip. Portages are long and in Dalsland often very steep or otherwise complicated. Water supply: Other than on the sea kayaking part you will not have to carry a lot of water supply. 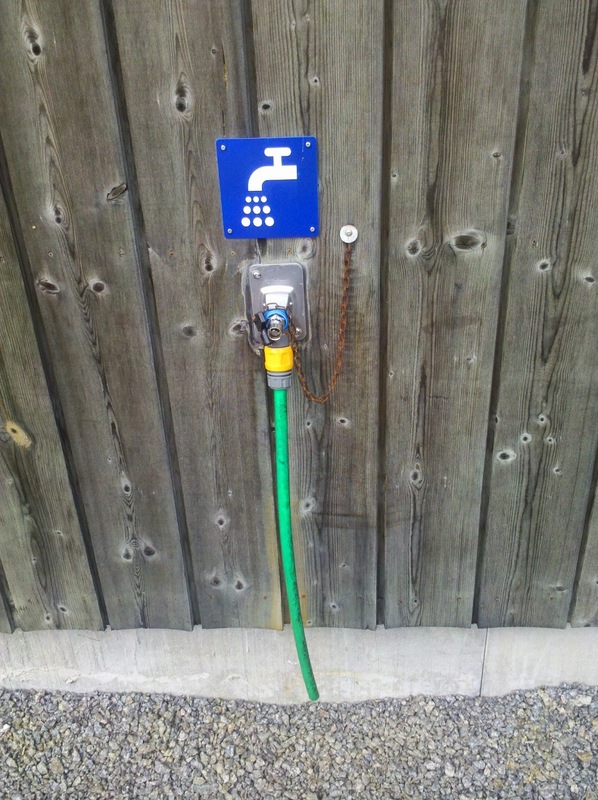 You can drink the water straight out of the Vättern, Vänern and most areas in Dalsland - even without purifying it. In the canal areas itself the water quality is not that great but you can resupply water at all guest harbours and many locks. There usually is an accessible water tap. Cell phone: Paddling in off season means that campgrounds and hostels are either already closed or have very limited reception hours. Check-in is then usually done over the phone. So bring a cell phone and a SIM card that allows you to make calls inside Sweden. Thank you for sharing, Christine. Would you suggest to try the trip also with a packraft? I am totally Newbie, just yearning for Big Trips so far. No, I would not do any longer trips in a packraft. 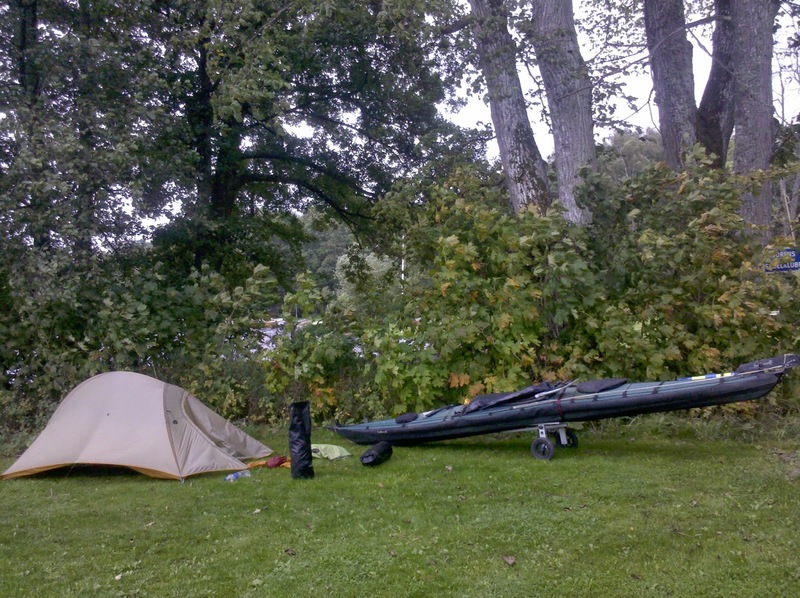 Dalsland is ideal for canoes or kayaks.